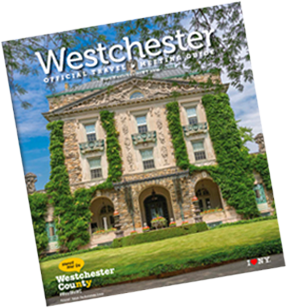 Whether you're driving, flying or arriving by bus or train, Westchester is within easy reach. Three interstate highways provide quick links to New York City, and public transportation is widely available. 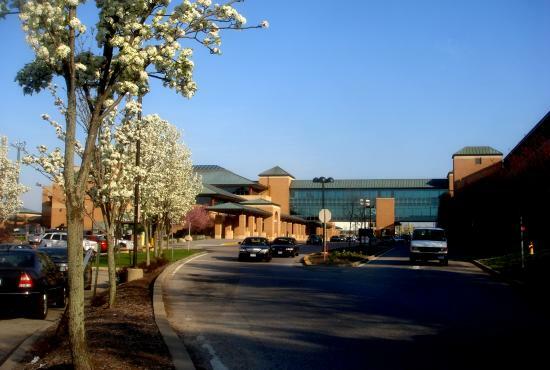 Westchester County Airport is conveniently located five miles east of the City of White Plains and approximately 30 miles north of Manhattan. The airport offers a mixture of commercial, business, charter and private flights to satisfy all clientele. Each year 1.7 million passengers travel on some 32,000 commercial flights. 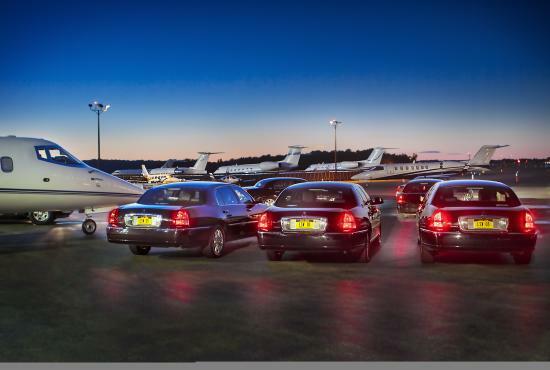 On a typical day around 55 commercial aircraft depart from Westchester Airport&apos;s runways. The airport is one of the most active business aviation facilities in the nation, averaging more than 70,000 corporate and charter operations annually. It is also home to 300 light aircraft. Metro-North Railroad, the commuter railroad, can whisk you from White Plains to midtown Manhattan in just 35 minutes. With 775 miles of track, Metro-North goes to 120 stations in seven counties of New York. The Hudson, the Harlem and the New Haven are the three main lines that provide passengers service on the east side of the Hudson River. 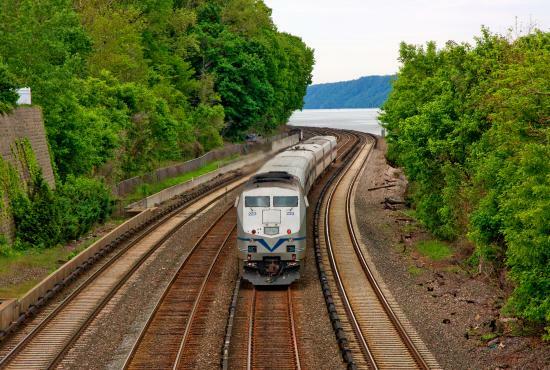 Amtrak serves Westchester County with stops at Yonkers, New Rochelle and on Croton-on-Hudson. 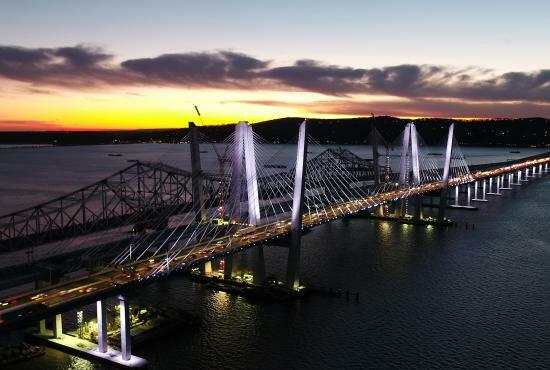 The County is at the nexus of major highways that include I-95, connecting NY to Connecticut, Rhode Island and Boston; the Cross Westchester Expressway (I-287) linking the Hudson’s Mario Cuomo Bridge with the County Seat of White Plains and the east County, and countless north-south thoroughfares that make getting around by car, limo, bus and taxi a breeze. Bee-Line Bus: When you ride the Bee-Line System, you&apos;re riding with one of America&apos;s best, safest and most reliable transit systems. Bee-Line Bus&apos; Shuttles, BxM4C/Rte28 Westchester-Manhattan Express and frequent local buses, there&apos;s a public transportation option for just about everyone. 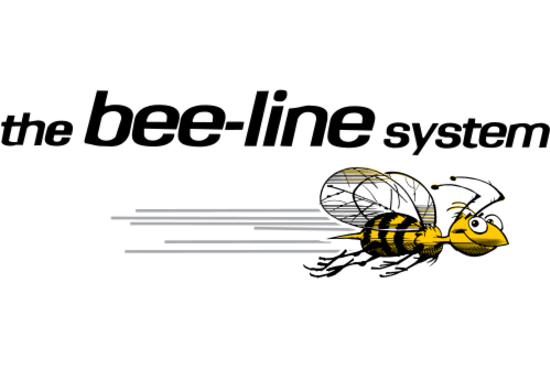 Take the time to check out the Bee-Line System map.